The journey for some new build home buyers' starts with a piece of land they already own or are considering purchasing. Building on your own land can be a great home building experience - if you're prepared! Read Starr Homes' tips to building on your lot below. Working with a builder early on with your land search and selection can help you avoid difficult lots and save money. Tree removal, topography, zoning and utilities, possible environmental hazards, road/ driveway construction and easements are all factors that contribute to a good and buildable lot. It can be surprising to buyers how these factors affect additional site work, and ultimately money and time, to make a lot buildable. By involving Starr Homes in your lot selection, we can help you better understand the process and help you find the best piece of land for your envisioned home, budget and timeline. Select a builder with a strong Build-On-Your-Lot program. Experience is key. During your builder selection, if you come across a builder that has only built in a few communities in the area, they are probably not the best fit for your project. 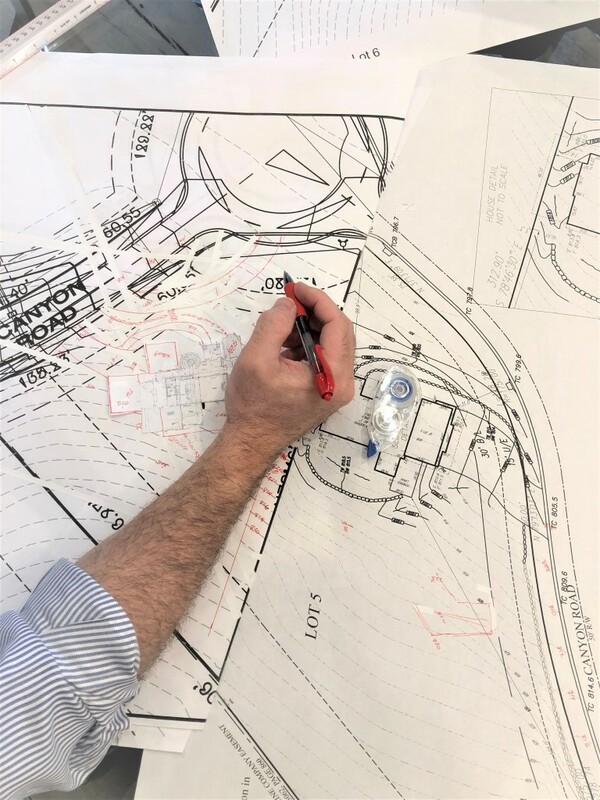 Starr Homes has the build-on-your-lot expertise needed to confidently guide clients through the selection AND build process (design, surveys, permits, construction, etc.) We have built all over the KC metro area and have experience building in both master-planned communities and land that requires improvement. Nearly half of our clients approach us with land they already own. We offer a a free home site evaluation where we will walk your lot with you to discuss the positioning and overall design of your home. You’ve spent months and worked hard to secure your dream lot. Now it’s time to design a home that utilizes that lot and meets the everyday needs of your family. 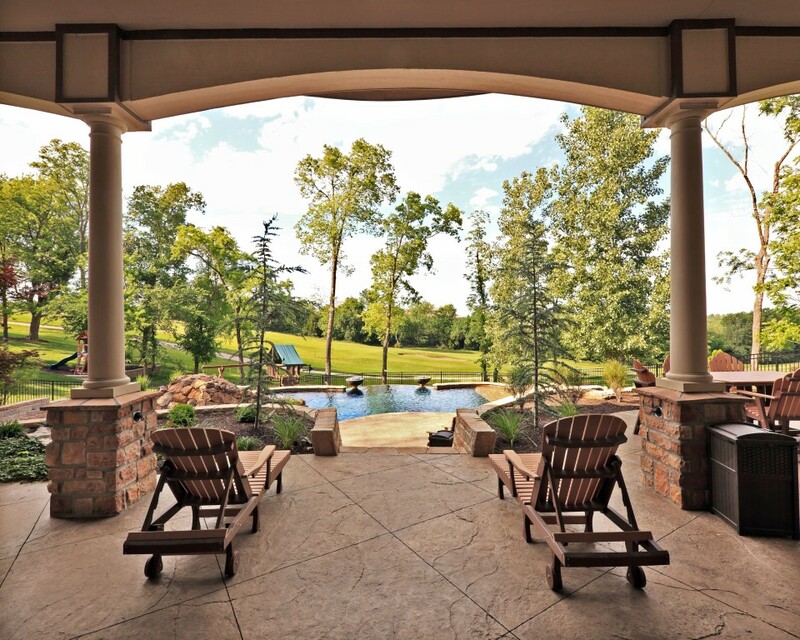 By working with a custom home builder, you can create and adapt a floor plan that takes advantage of the topography and scenery of your unique lot.